A flawless blend of torque, pulling power, and launch propulsion. 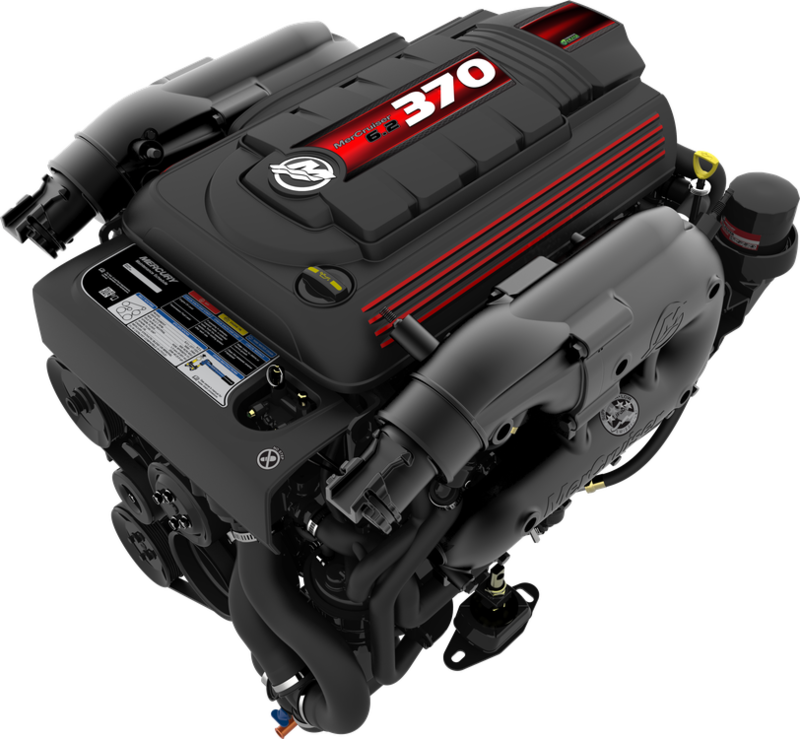 Pair these engines with Smart Tow® and choose from an array of profiles to dial in your ideal launch and cruising speeds. Five pre-set launch controls – from gradual to aggressive acceleration – can be customised to suit the whole family. Electronic MPI technology delivers smooth, quiet and steady idling; instant throttle response; and increased fuel efficiency to help reduce operating and maintenance costs. 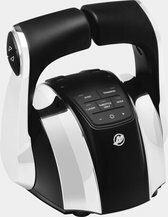 Engine Guardian, which monitors engine functions and prevents potential problems comes standard. The only joystick piloting system that’s compatible with gasoline or diesel inboard and tow sport engines. 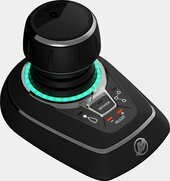 The only joystick piloting system for single-inboard boats. Many features available to make your tow sport adventures even more amazing - click here to find out more! The Mercury MerCruiser 6.2L features a compact, lightweight scroll intake manifold - which improves air flow at low- and mid-rpm ranges. 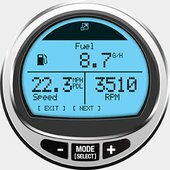 Enhanced air flow optimises boat acceleration and time to plane, so you can get up to cruising speed more quickly and easily. You can customise your 6.2L TowSport with colour! Black is standard, but you can purchase red or silver cover kits from your local Mercury dealer. Air actuated + two-plug manual drain "Season Extender"
Air actuated + four-plug manual drain "Season Extender"